Casca is a stunning new collection bringing an on-trend geometric print to life with a metallic sheen available in either gold, rose gold or silver. 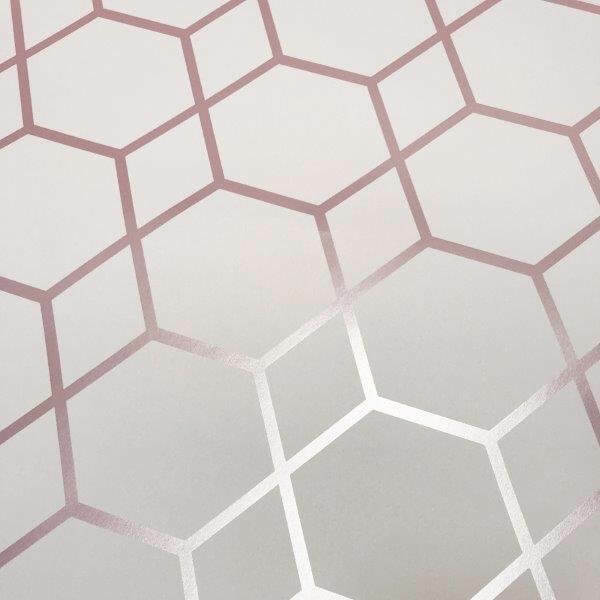 Casca is a stunning new collection bringing an on-trend geometric print to life with a metallic sheen available in either gold, rose gold or silver. 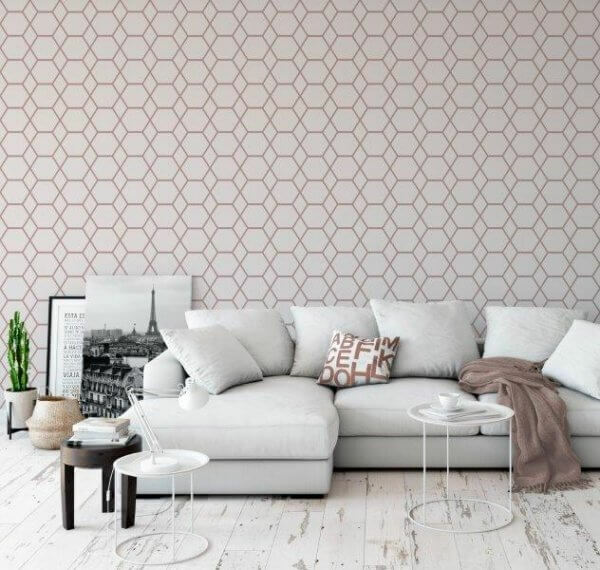 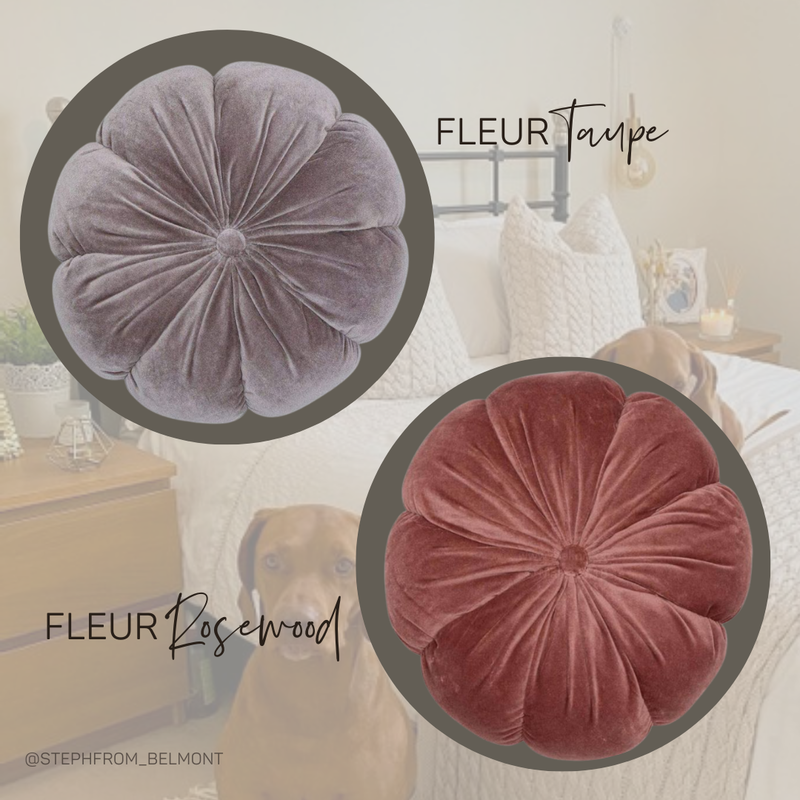 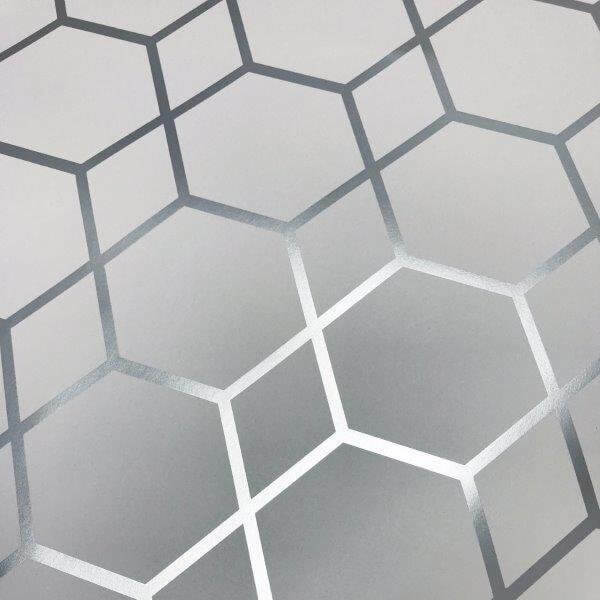 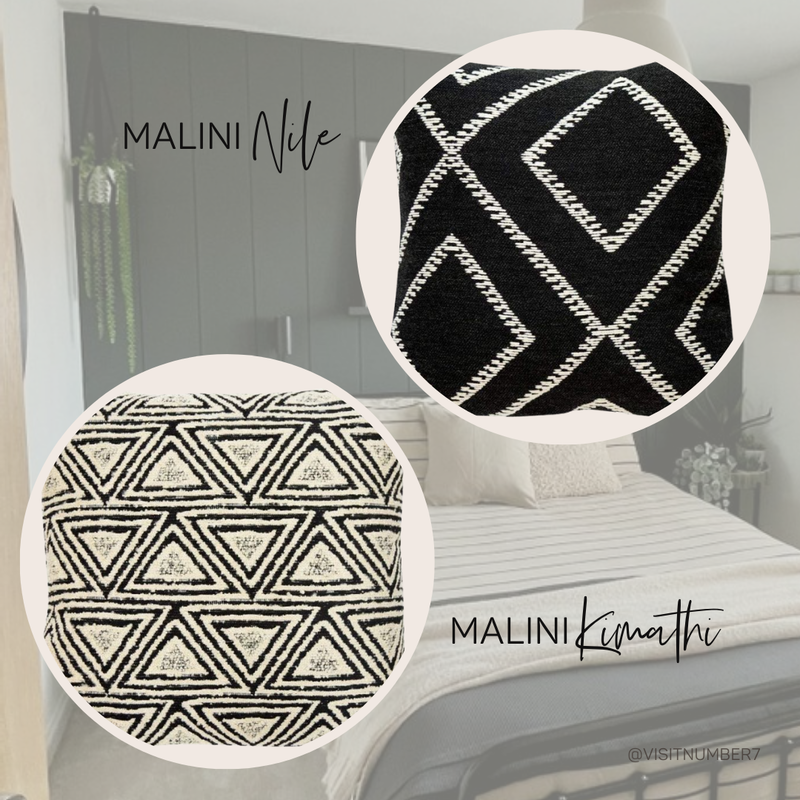 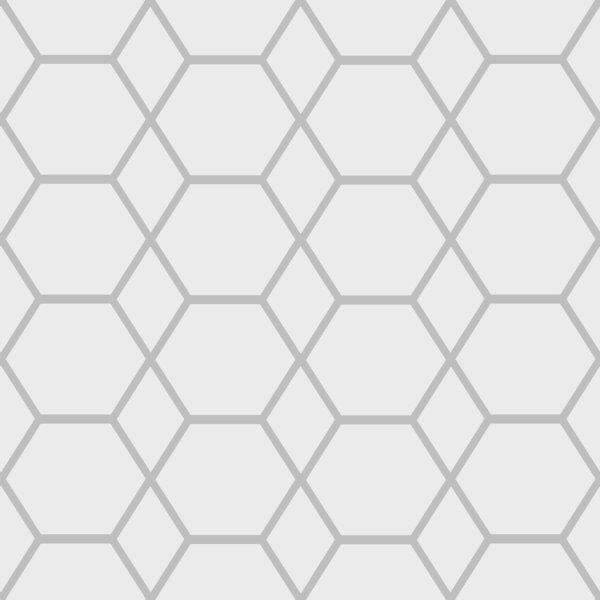 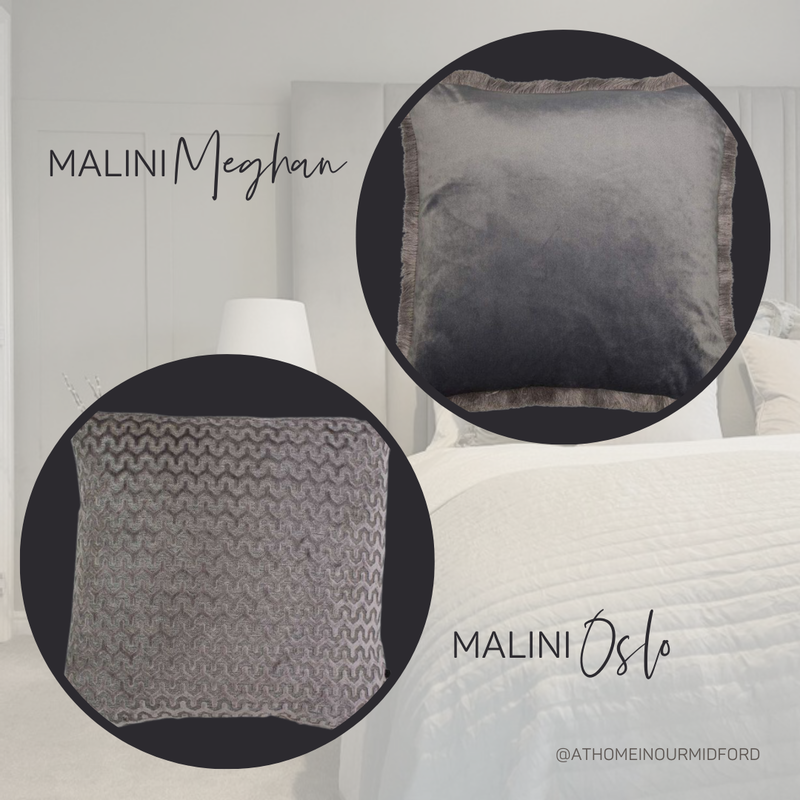 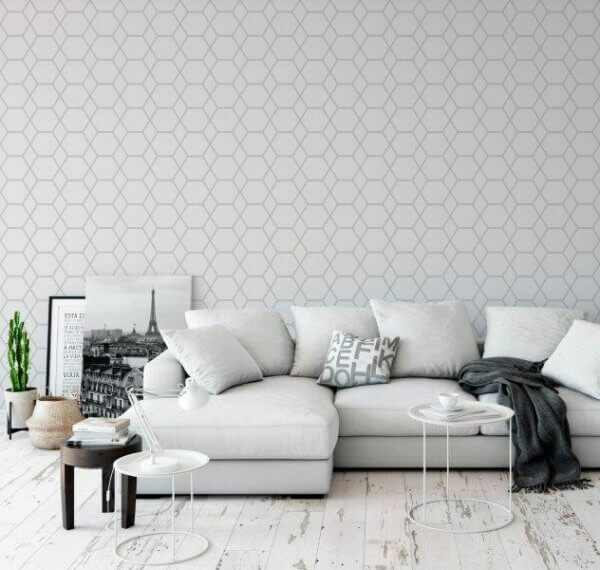 Perfect for use as a feature wall or subtle enough to be taken throughout the room, the hexagonal geometric design will create a great talking point for your home decor.